Learn all about your device with this complete guide to the Eleaf Pico Dual that acts as an online instruction manual. Whether you’re looking for basic help with your Eleaf Pico Dual or trying to find an in-depth user guide for every aspect of your vaping device, check out our complete guide. While other vape mod manufacturers have focused on pushing out high-end, sometimes hard to use devices, Eleaf’s business model has always been simple: put out products that do what’s advertised and keep them at the lowest price possible. 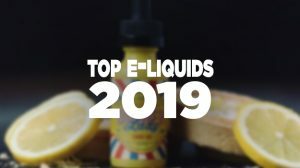 The Pico line has become increasingly popular as consumers have figured out that Eleaf products perform well under pressure and can’t be beaten on price. There’s no little doubt in my mind that the Pico Dual Vape Mod is an unsung beast, it has great power at 200 watts, temperature control options, memory settings, and pre-heat options for your coils. Everything you would expect from a 200 watt device and generally sold at a fraction of the competitions price. The main reason we put together these instructional “How To” posts is simple: even though the Pico Dual came with a book, most of us —myself included— probably didn’t look at it before it ended up in file 13 at the bottom of the trash can. 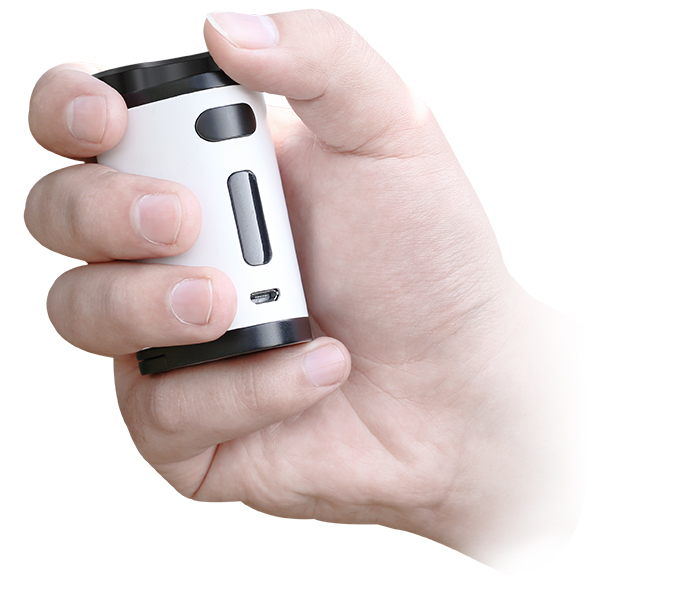 We want you to know every possible detail about the Pico Dual, whether it’s something you just bought or a device you just simply forgot how to use. 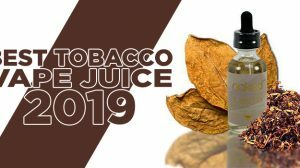 We write these complete guides because we seen a great increase in traffic, user engagement, and people seemed to have a need for them, so we’ve continued writing these guides focusing on many of the most popular vaping devices on the market. If there is a guide you need for a specific device, please let us know. 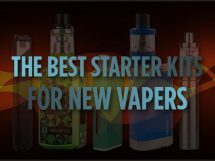 We thank you for visiting Guide To Vaping and we hope that we were able to help you in some way by writing this guide. 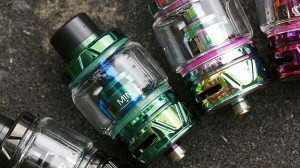 Designed and manufactured by Eleaf (Eleaf Electronics Co., Ltd.), the triangular-shaped Pico Dual is a dual 18650 device (batteries sold separately) with a footprint similar to the Wismec Reuleaux series. Measuring in at 44mm wide by 46 mm deep and 75mm at its highest point, its odd-shaped top limits the tank partnership to 25mm. That however is not an issue with so many great performers on the market, such as the Melo III mini that is offered with this device in a starter kit. 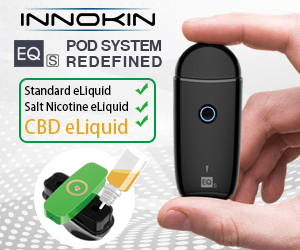 With a base mounted battery door for easy access to the power cells, a high visibility OLED screen, and adjustment buttons hidden beneath the device, the Pico Dual is well designed for users with little to no experience with vaping devices of any kind. From a design standpoint it’s clean and it will do everything you ask of it with very little going wrong. 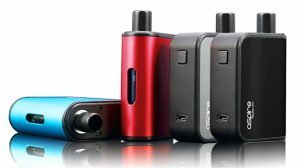 The Pico Dual is one of the few devices on the market you can’t find scores of forums talking about what went wrong in the first 2 weeks –outside of user error– and that is a huge leap up from the majority of the competition.